I remember exactly how I felt two years ago when I left the train and I saw the sign “Bologna Centrale train station”. I was alone and I felt disoriented in a big and unknown city. I was shocked by speeding cars, buses and in a hurry taxi drivers’ horns blaring. I was selected to join the two-year course ITS Turismo e Benessere. There, I had the occasion to meet my Business English teacher, Laura Bizzari and Antonella Orlandi who teaches a course on China Outbound Market. They are both co-founders of Bologna Connect. This is a non-profit association created by people who love Bologna and would like to share their enthusiasm for the city with other people. Another aim of Bologna Connect is to promote the international aspect of the city, sharing information about Bologna’s gastronomy and wines as well as art, culture, literature and music. The keys of this organization are #passion, #language and #welcoming. 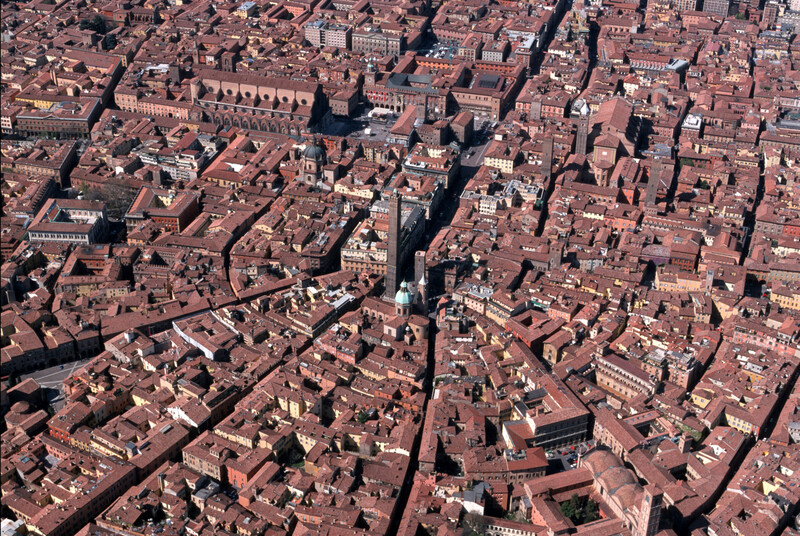 In order to attend the ITS course, I moved to Bologna where I felt more at home in the new metropolitan city. Thanks to the ITS course (tag pagina), I studied several #tourism subjects such as “destination, itinerary and package tour”, “cultural, artistic and historical resources” and “tourism marketing”, that helped me to see the city from a deeper point of view. Thanks to the wide local, national and international networking of Bologna Connect, I had the possibility to collaborate with Seoul Broadcasting System, an important South Korean radio and television company. There, I met two South Korean models and we were the main characters of a video about Korean and Italian beauty, at the Cosmoprof Trade Fair 2017. Moreover, I would like to thank Bologna Connect because it gave me the opportunity to collaborate with an important hotel in Bologna, where I can practice speaking English and also put into practice what I learned, through my studies at ITS Turismo e Benessere, about tourism. Bologna Connect is always informed and updated and aims to improve Bologna’s position worldwide, sharing its traditions and local specialities.